I bought this in the Agri Fair, I think it was in the International Trade Center. They might have it in Manila Seedling bank. I have liputi tress and seedlings in Sierra Madre Rizal province. The cooler the weather the sweeter berries are available. I encountered very sweet liputi berries in Kaliraya,Lumban,Laguna 8 years ago. That’s good to hear! A lot of our lipote seedlings got eaten by the insects. They haven’t fruited yet. 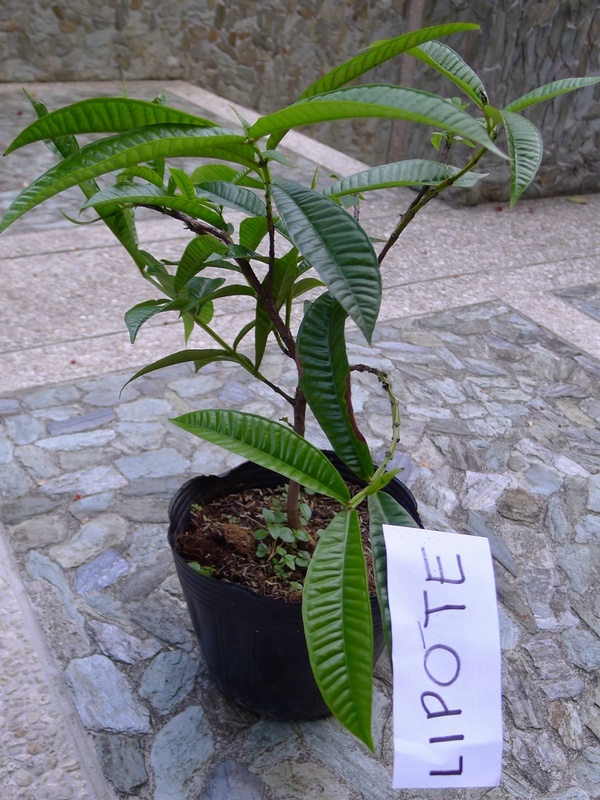 lipote plants love moist soil and mild coolness of weather. They can tolerate 10C for few weeks and that cool weather induce flowering.